Thanks for coming back to read the second blog from Echelon at Middletown Louisville apartments! We’re glad to see you again. This week’s post is all about the best coffee shops, cafes and bakeries in Middletown. 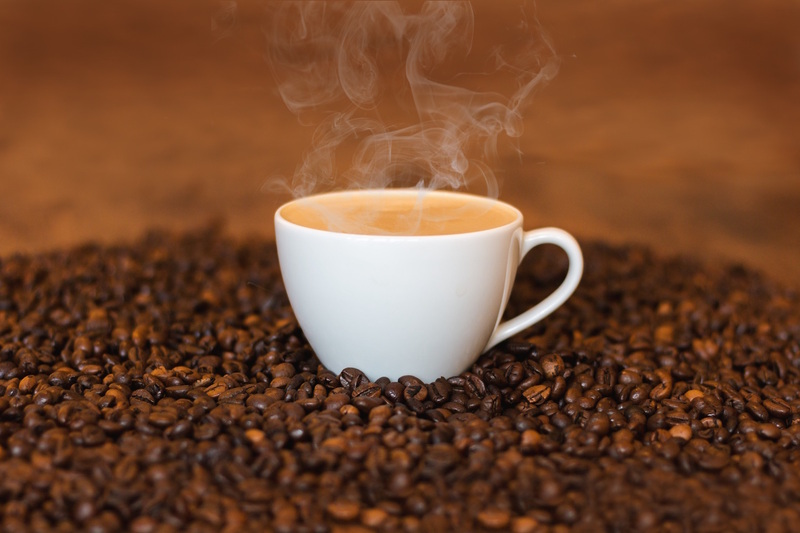 If you’re a coffee-holic like we are, you’ll appreciate this week’s blog. When you’re sick and tired of the same old coffee shops, check out some of the places on this list! Peep the post below, and remember to share the link to this post with your friends and neighbors at your community of apartments in Louisville, KY. This cozy, trendy coffee shop has great coffee and even better breakfast food. The grilled breakfast wrap is made to order, and it’s pretty much the ideal early morning savory snack. You came here to read about caffeinated beverages though, so let's talk about them. Heine Brothers’ Coffee is known for having one of the best dirty chai lattes in Kentucky. Instead of being spicy, it’s actually very sweet and creamy. If you’re looking for a coffee shop where you can get some work done, Heine Brothers’ is your spot. The interior has an open concept with comfortable seating and big tables where you can spread out. Oh, and be sure to grab some free doggie treats for your pup while you’re there! Walking into Cottage Cafe is like walking into someone’s home. Unlike some converted home that have had the walls knocked down, Cottage Cafe looks exactly like a normal house. The owner is a sweet woman who seems to only care about you while you’re there. This place serves a nice selection of salads, sandwiches and desserts. We recommend the strawberry and bleu salad, the benedictine and bacon sandwich and the sausage-potato soup. This is the perfect place to go on a chilly day, so check it out next time the temperature starts dropping! Here’s another cafe that’s located inside an old house! What is it with Middletown and house-cafes? We’re not complaining — we’re just wondering. Plump Peacock has an awesome ambiance. It’s cozy without feeling cramped, and you’ll feel like you’ve stepped into a time machine as soon as you walk inside. This place is great for grabbing coffee and pastries with a friend or sitting down for an extended brunch. Due to the size of Plump Peacock, we recommend coming here with just one other person. It’s not good for groups, but it is good for tasty food in a cool setting. For grab-and-go coffee that’s nearby, check out JW Cafe & Bakery. The staff is super friendly, and the house blend is strong enough to get you through the day. This is a korean bakery, which means you can also get bubble tea here! Bubble tea is delicious, and you should go here to try it if you’ve never had it. Since this is a bakery, you can also get croissants, rolled cakes and sweet red bean buns. This is the only Korean bakery in Louisville that we’re aware of, so go show them some support! That concludes our list of coffee shop recommendations, residents! Once again, we’d like to thank you all for reading the latest edition of the Echelon at Middletown blog. We’ll be back in February with another post, so bookmark this page so you can easily check it again in a couple weeks! While you wait for the next post to go live on the site, be sure to follow Echelon at Middletown on social media That’s the fastest, easiest way to stay in-the-know about all the events, promotions and news going on at your community of Louisville, KY apartments.